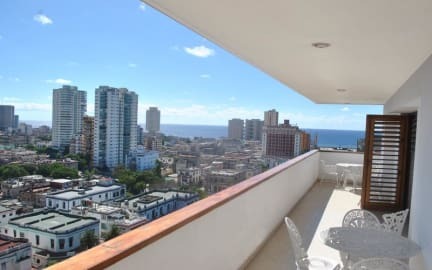 Casa Lilly i Havana, Cuba: Bestill nå! We could not have been more pleased by our stay at Casa Lilly. 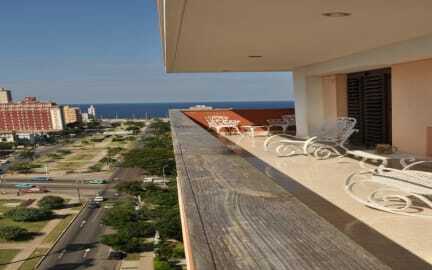 The place is in a great location in Vedado, offering a superb view over Havanna from 13th floor, and the facilities are just wonderful. As for Lilly and her family, everyone went out of their way to make sure our stay was as pleasant as possible. They gave us many tips of where to go, and what to do, and they organized both transport and great accomodation in Trinidad for us. Superhighly recommended, look no further!